A diversification of main course options, that feeling of freshness you can never grow tired of, even when you eat it often! 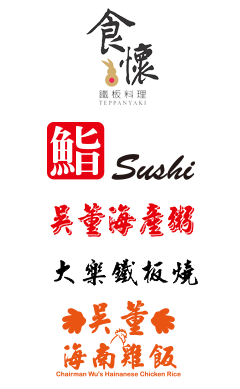 【Fine Selection of Food Ingredients】 Fresh fish products, lobsters and various types of imported meats directly from the production place: U.S. Prime grade beef, Japan A5 grade Wagyu…etc. 【Culinary Approach】 Classic teppanyaki approach, together with Western style grill/roast/confit variations…etc. 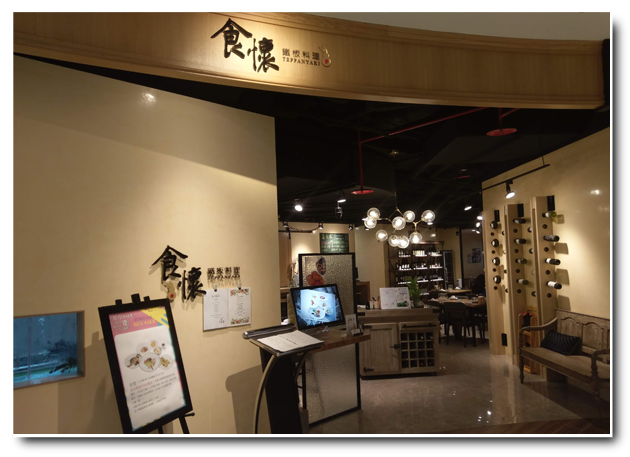 【Independent Dining Room Space & Customized Block Booking Events】 Allowing you to dine while going uninterrupted and while also raising your glasses to make a toast, to enjoy an independent space for friends/company/family gatherings.